Summer is just around the corner and for many, that means road trips! Road trips are an affordable option for many families, but it does take some advanced planning and organization to make them pleasant for everyone! 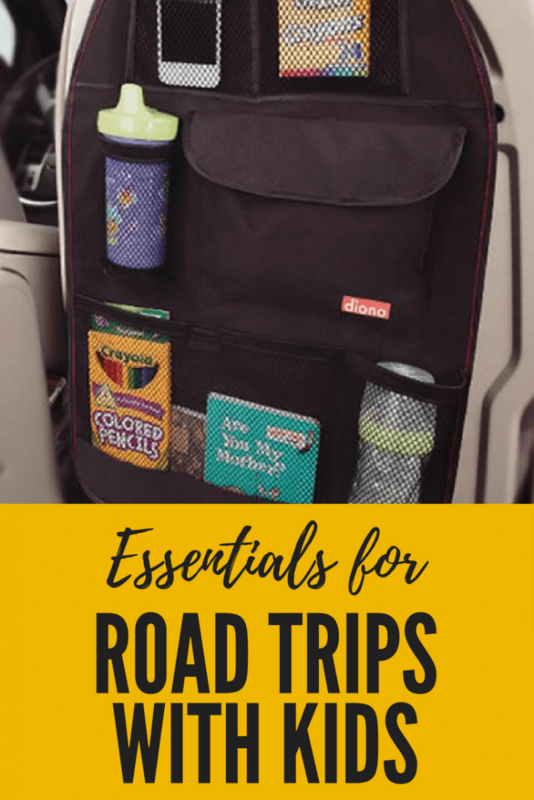 🙂 Since we often travel with the three boys (ages 4, 8 and 10) in the minivan, I put together a list of my Roadtrip Essentials. 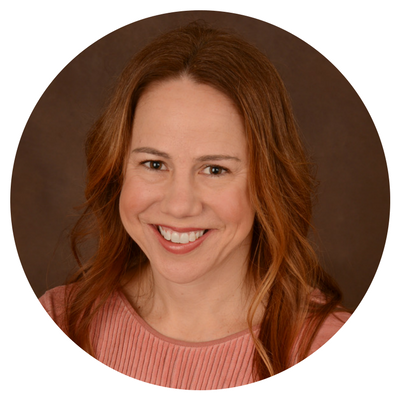 We LOVE these products, and I think you will too! I can’t tell you how many times I’ve used the first aid kit I keep in the back of my car! It’s saved the day a number of times and also helped other families that needed a band-aid, ice pack or medical tape. I picked mine up at a local drug store and it contains all of the essential bandaging supplies, band-aids, ice pack, antibiotic ointment and other items. I added a few things to the kit including Benadryl (in case of an allergic reaction), Motrin, Tylenol and cortisone cream for itchy rashes. A few months ago, we received several Diono products for the car to help keep the boys’ items organized while on the go. 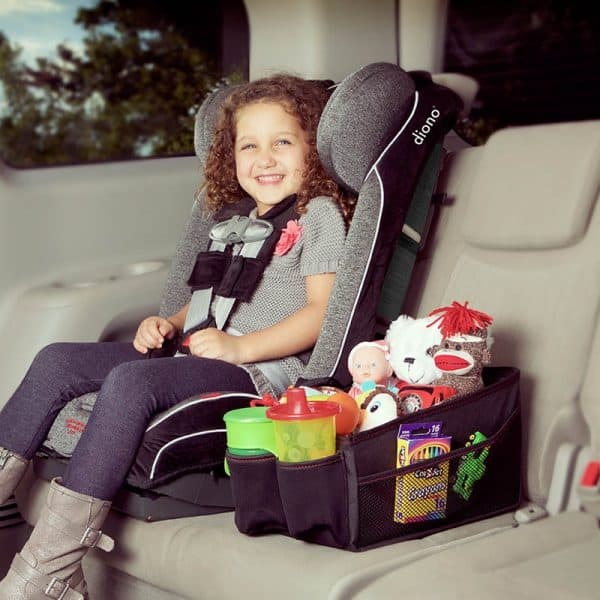 You may be familiar with Diono for their AWESOME car seats, but did you know that they also make other SUPER helpful travel accessories? I will selfishly admit that I stole the DionoTravel Pal (average retail price $15.99) for the front seat! This portable carbo bin fits right in front of my console in between the driver’s seat and the passenger seat and it’s a great spot for me to keep a box of tissues, some more snacks (because we eat A LOT! ), sunglasses, and whatever else I want to have readily accessible. It also has two cup holders! 30 Something Mother Runner received samples of Diono travel essentials to include in this post. 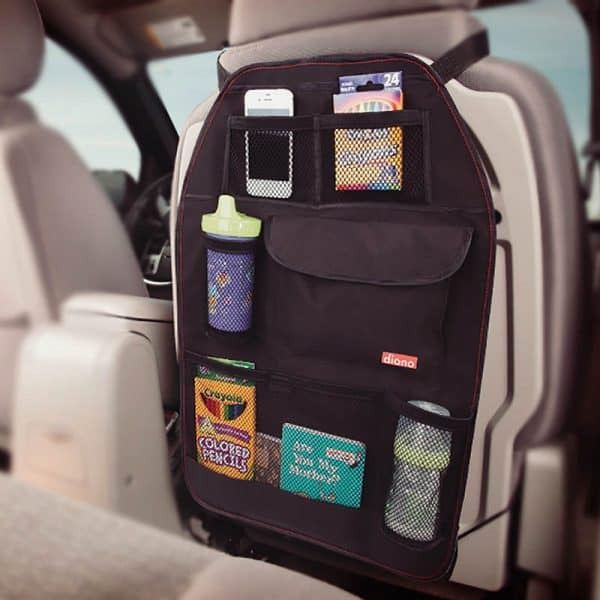 I’ve used several over the seat organizers for the car over the years, but there are a number of reasons I love the Diono Stow n’ Go (average retail price $10.99). First, it’s well made and constructed with durability and functionality in mind. For example, one issue with past seat organizers is keeping them in place when they are constantly kicked by small feet! The Stow n’ Go has hooks on the bottom to securely fasten it to the lower part of the seat. With it’s seven large pockets and two drink holders, it has plenty of space for books, drinks, and snacks. Scavenger Hunt— this game allow your kids to participate in a scavenger hunt on the road by looking for the objects shown on the playing cards. Mad Libs— my boys can never get enough Mad Libs! Backseat Bingo— this version of bingo is made specifically for road trips, as the items are things you will see along the road on your trip! License Plate Travel Sticker Game— while I was growing up, finding license plates from every state was always one of my favorite road trip challenges! What are your favorite road trip essentials?